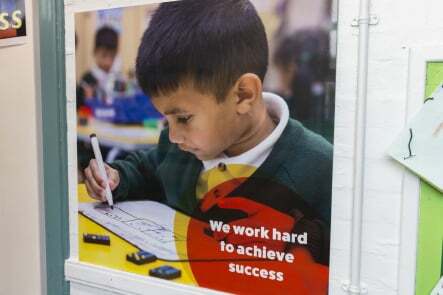 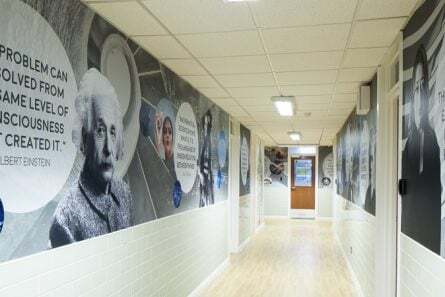 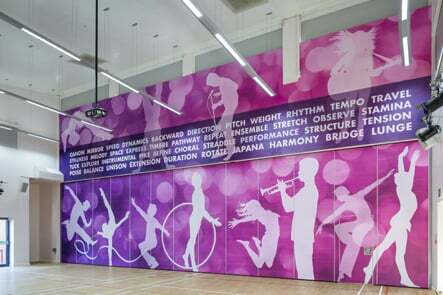 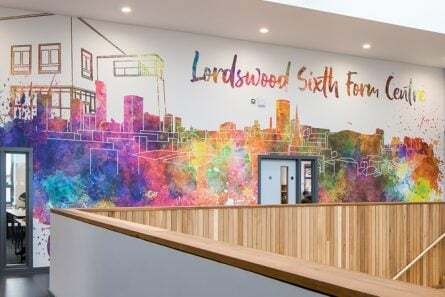 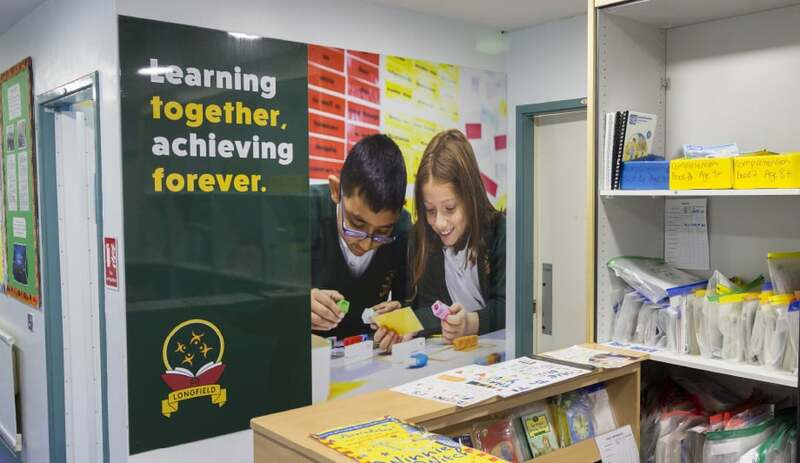 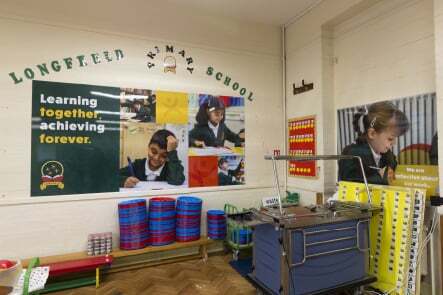 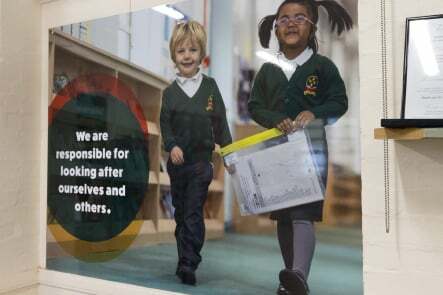 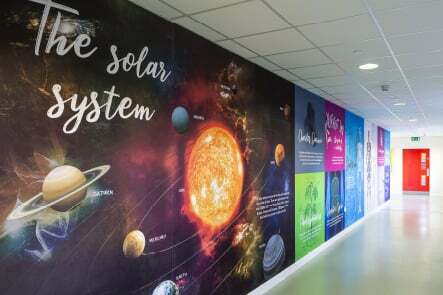 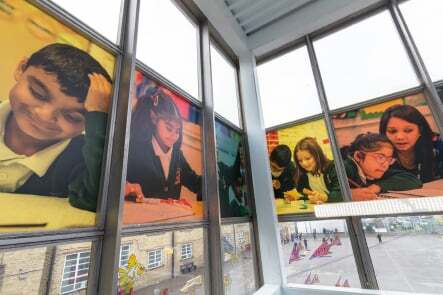 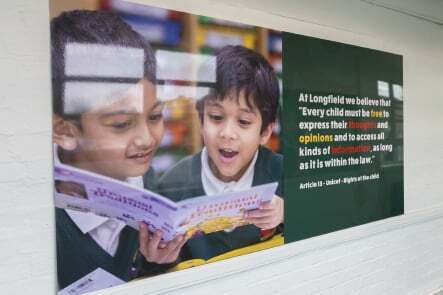 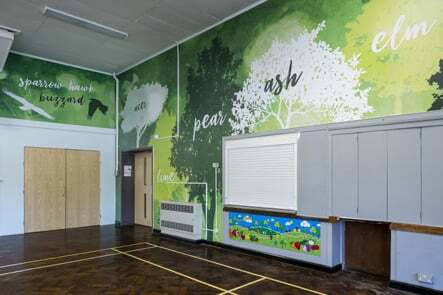 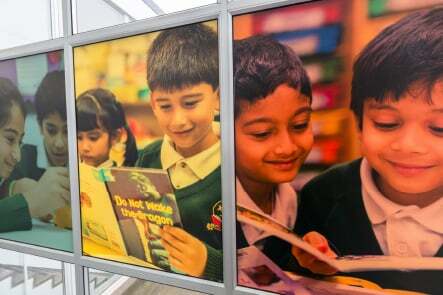 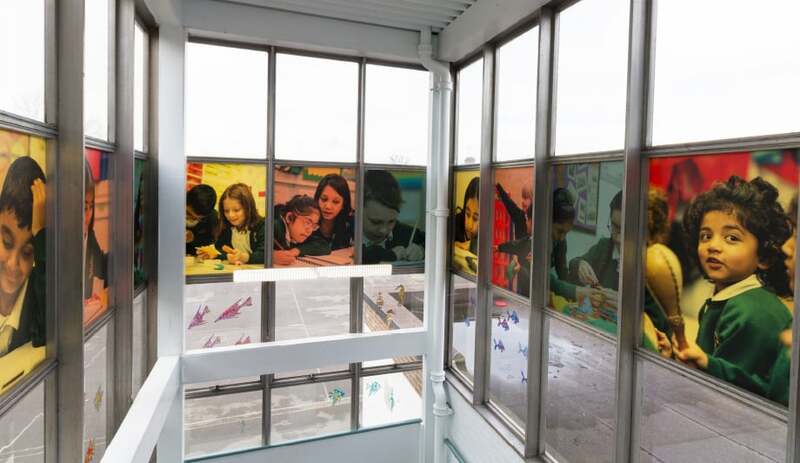 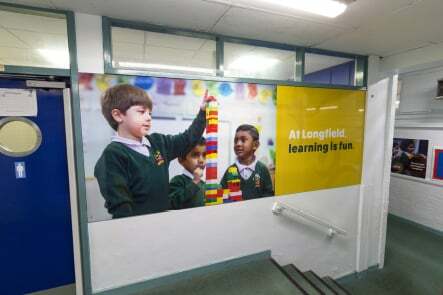 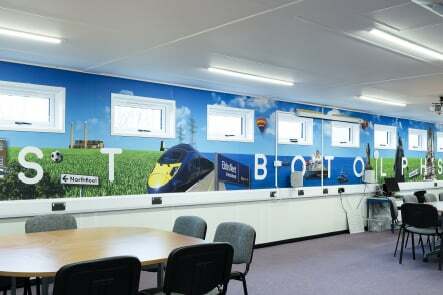 Longfield Primary School wanted to communicate and promote their school values and the Unicef Rights Respecting articles in a series of wall graphics around the school. 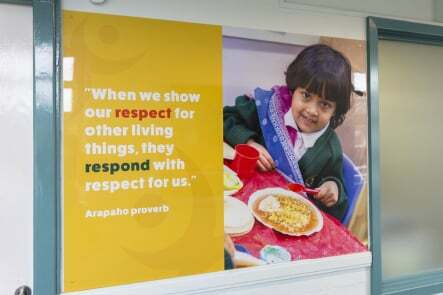 By using photos of the children in the school, alongside their written values and Unicef articles we created visual boards that bring the messages to life for the children in a meaningful way that they can relate to. 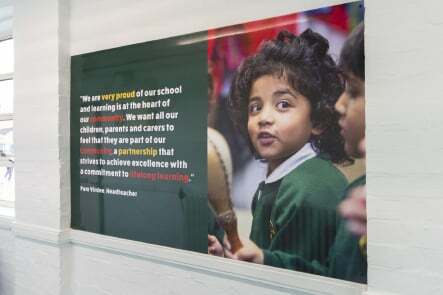 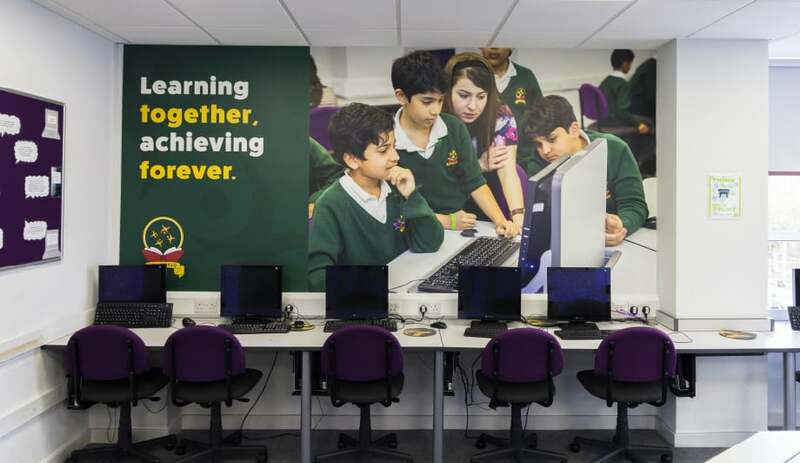 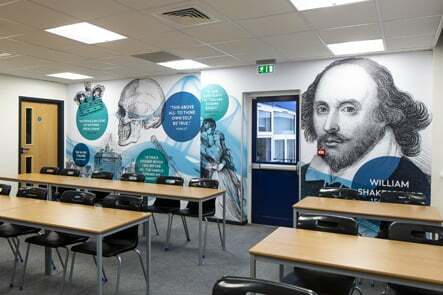 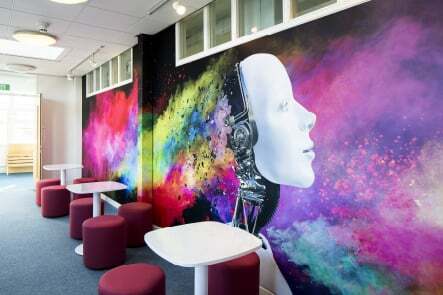 Read more on the importance of promoting values in your school through your environment in our blog.